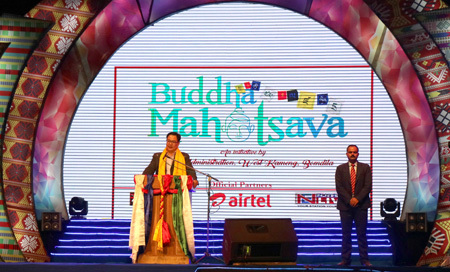 Rijiju announced this during the final day celebration of the third edition of the Buddha Mahotsava at Buddha Stadium here on Sunday. He said this would be in “reciprocation for the love and unwavering faith” that the people of the district had for him. Thanking Chief Minister Pema Khandu for offering support for the celebration of the festival, Rijiju called for preserving and promoting the age-old culture and traditions of the Arunachalees. “Being rooted to one’s culture and tradition would go a long way in its preservation,” Rijiju said. The minister assured to endeavor to promote Arunachal as “the most sought after tourist destination,” and sought support and cooperation from the indigenous people of the state in this. On the unfortunate incident that occurred on the first night and the second day of the celebration, the MoS expressed anguish and said the law would prevail and appropriate action would be taken against the perpetrators. 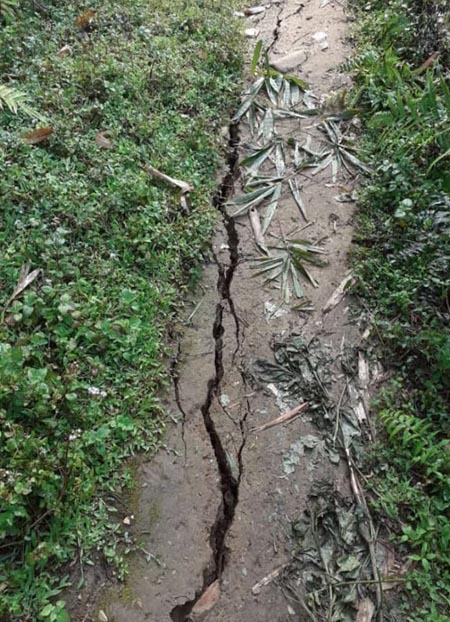 He later felicitated the representatives of the six CBOs of the district, the achievers of West Kameng district in 2018, guest artists, and patrons of the Buddha Mahotsava celebration.